WWE Fastlane has come and gone and it was definitely quite a good PPV, especially for the traditional pre-Mania show. WWE didn't pull off as many surprises as a lot of fans expected, which isn't surprising this close to WrestleMania. 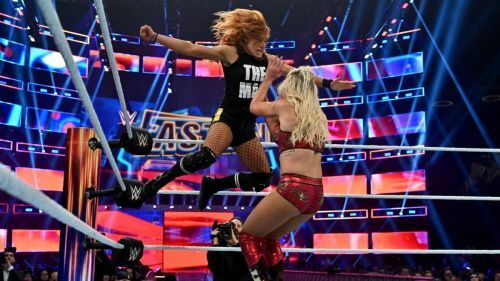 We also found out a number of things from the way WWE booked Fastlane especially as some of WWE's decisions give an insight into the possible card at WrestleMania 35 later this April including the main-event which will now be a triple threat match for the WWE RAW Women's Championship. The RAW Women's Championship storyline at WrestleMania has had too many twists and turns. Although sometimes twists are good, it was almost like WWE made some of the decisions they did just to shock fans on the road to WrestleMania. In my opinions, what WWE tried to portray didn't even work because we all knew Becky Lynch would get added to the title match at WrestleMania. Having Rousey destroy Becky Lynch on RAW last week before helping her beat Charlotte and Fastlane just makes no sense. This storyline could have been much simpler and more effective. 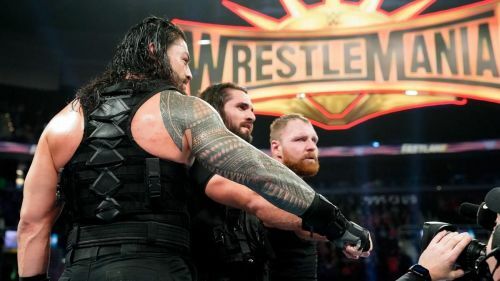 I wrote an article before WWE Fastlane talking about the decisions WWE could make at Fastlane and what kind of impact they may have on WrestleMania in April. I'm glad to sy that I think WWE made all the right decisions at Fastlane and we look set for a stellar WrestleMania card. Like we suspected, WrestleMania will be headlined the RAW Women's championship as Ronda Rousey defends against Becky Lynch and Charlotte Flair. WrestleMania could also see Dean Ambrose's last match in WWE but more on that later.